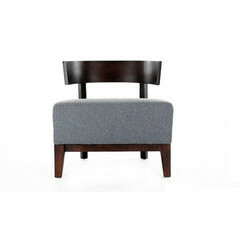 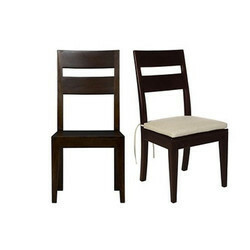 Leading Manufacturer of designer brown chair, designer high back wooden chair, wood dining chairs, fancy wooden chair, wooden chair and trendy wooden designer chair from New Delhi. 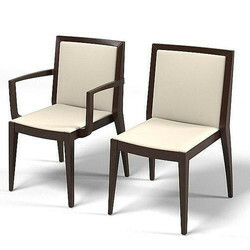 A natural wood chair frame is the best option for a walnut chair because our wood's ability to take stain and produce a finish with dimension and real wood grain. 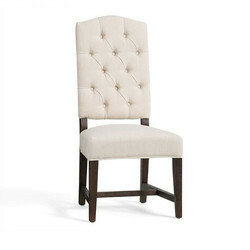 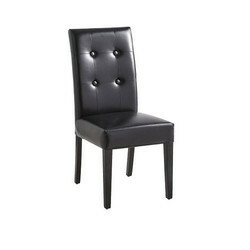 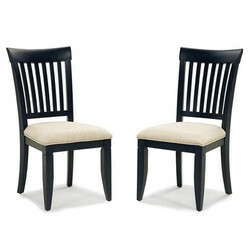 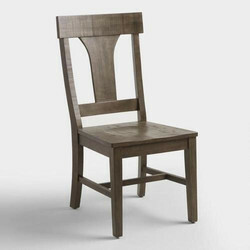 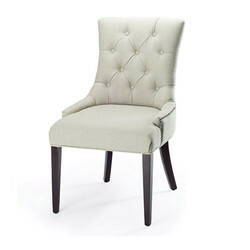 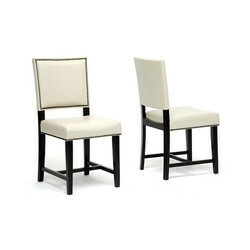 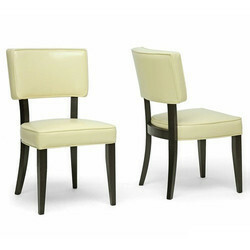 We are offering a wide array of Wooden Dining Chair. 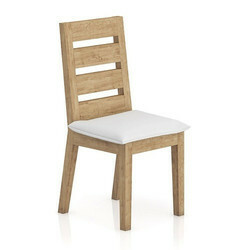 These products are designed using high-quality wood. 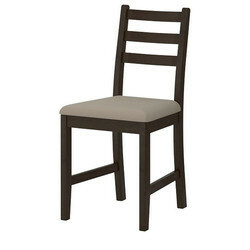 Looking for Wooden Chair ?